Ah Humpday, you really always are my favorite. When I finally got there, our class was being taken on tour of the museum and explained what we were going to be designing. Since I could understand 45% of what he was saying, I think my project is going to turn out really great! One cool thing about this project, or at least interesting to me, is that we will be doing our studio time at the museum for the first half of it. School here in Paris is a little different than in the states in that, where we have studio from 1-5, three times a week, here I have it once, from 9-12 on Wednesdays, so I am very interested to see how that plays out. Along those same lines, all our extra curriculars also have only one, somewhat longer than home, block a week. 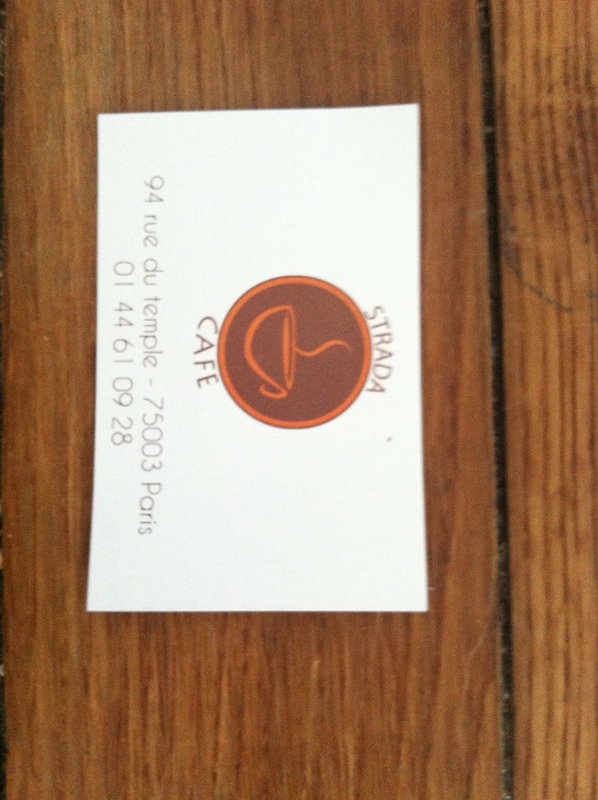 Afterwards, two of the exchange students in my class and I went to get coffee at a great little cafe. Thus far, it has been my favorite, and my lanta the coffee was fabulous. After coffee, and some casual chit chat and explanations of sororities to Charlotta, who is from Sweden, I went home and had some leisure time (to get over this stupid fall illness that is following me around— I bought hand sanitizer for the first time in my life). I have French class with all the 27 (?) exchange students on Monday/Wednesday so I had to return to school at 5:30 for some casual French Banter. In a room full of 20 people, I was the only American, and the conversation turned to how American tourists love McDonalds and Starbucks when they are visiting France. 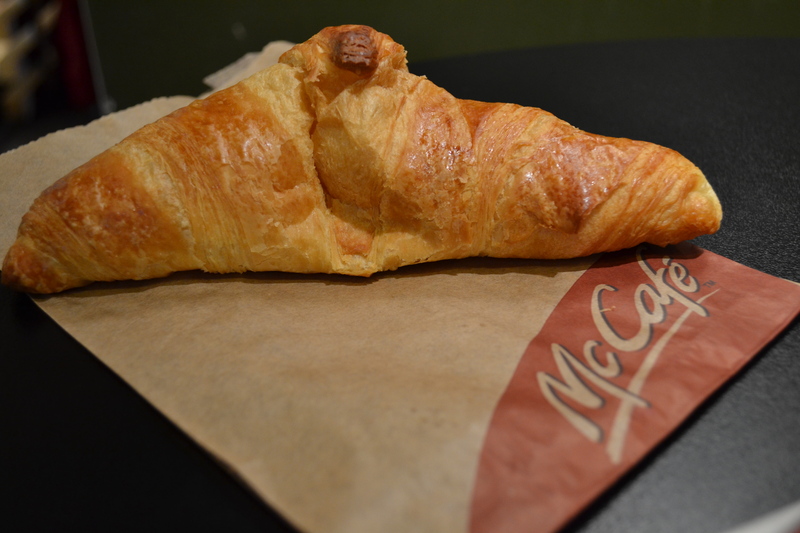 I will say though, they sell croissants and macaroons at the McDonald’s here….so it’s kind of cheating. During French class, my friend Jamie, who is an Urban Planning student at DAAP and studying at ESA, texted me asking if I wanted to join her and the other gals from DAAP at a Head and the Heart concert. The concert was AMAZING and definitely made me happy to be where I was. 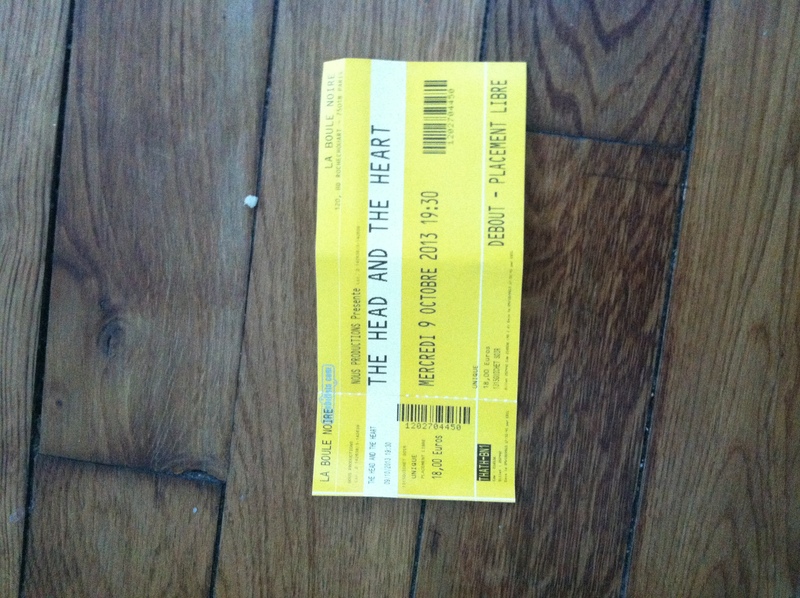 A good live concert always gets my brain thinking in the right direction.